Today’s post is by Alex Pivateau, the Museum’s Birthday Party Manager! Does your child love to stroll amongst jaw-droppingly gigantic dinosaurs? Does he or she enjoy exploring outer space in our Planetarium? Or perhaps he or she loves to watch butterflies excitedly flap their beautiful wings in the Cockrell Butterfly Center. 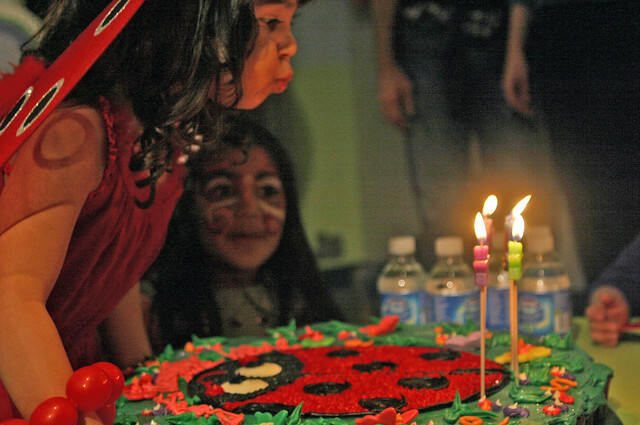 If your child loves coming to the Houston Museum of Natural Science, allow us to host their birthday party here for an engaging party they won’t forget! 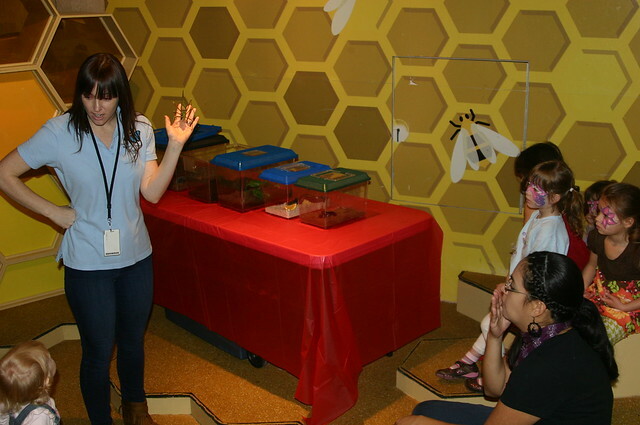 Party Smarty at the Houston Museum of Natural Science is our birthday party program that hosts fun and educational birthday parties. Children learn about natural history and the world around us in an entertaining and visually stimulating way. 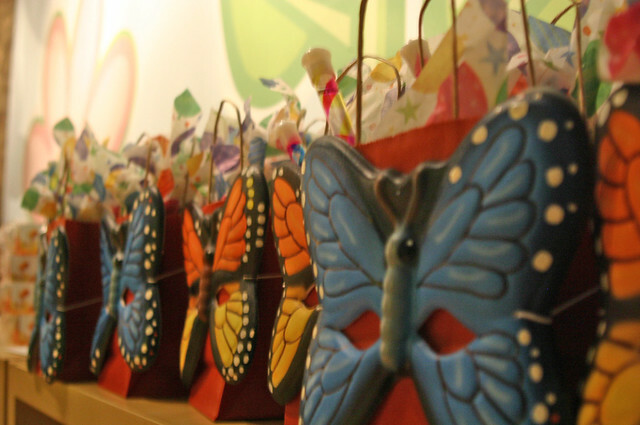 In our 90-minute party format, your child chooses a specific theme, and we focus his or her party around that theme. 20-30 minutes are for welcoming guests, while kids do crafts and activities. 30 minutes are allotted for either a tour of the dinosaur hall, entry to the Butterfly Center, or a movie in the Planetarium. Then we come back to the party room to eat cake and sing Happy Birthday! Each HMNS birthday party comes with a decorated party room (with special focus on the theme of the party), 6 6-ft tables, table covers, chairs, two parking passes to our garage, and a party coordinator who is in charge of supervising crafts, leading the tour, cutting/passing out cake, and transporting items to and from your car. Balloons, silverware, invitations and thank you cards are available for an extra fee. We also have add-on presenters to help enhance the party to be even more fun and memorable! We have balloon artists, face painters, magicians, exotic animal presenters, and chemistry demonstrators who can come in to the party to create an extra fun time. We host parties both at our main location downtown and our branch in Sugar Land. Please call 713-639-4646 or e-mail us at birthdays@hmns.org for more information about our birthday party program—Party Smarty!